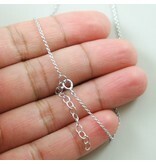 Rhodium plated 925 Silver Infinity necklace . 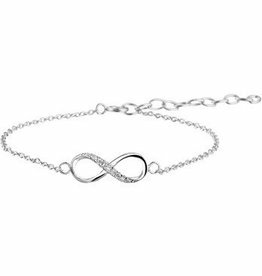 Fine Silver Infinity Bracelet Silver. Infinity is the symbol of Eternity.